কুইন Elizabeth I of England. c 1585-1590. 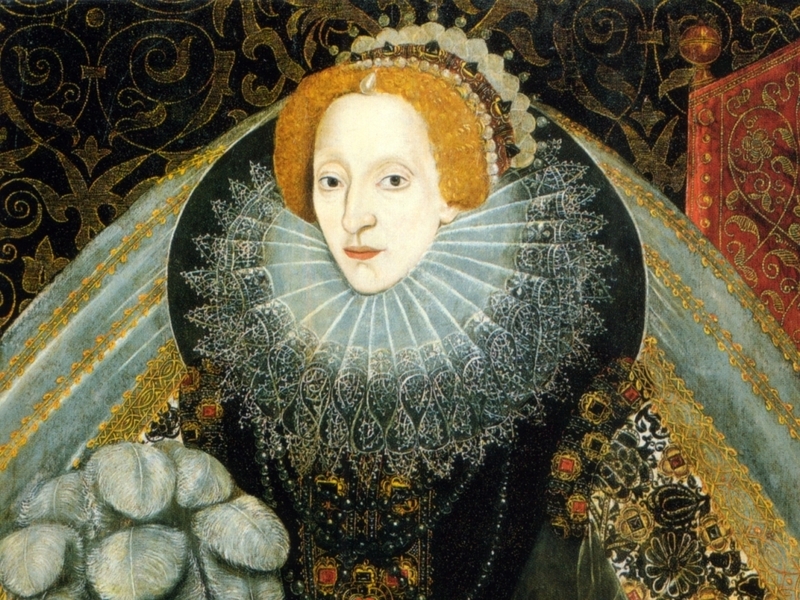 HD Wallpaper and background images in the ইতিহাসের রাজা-রানী club tagged: queen elizabeth i wallpaper elizabeth i queen of england british monarchs tudors. This ইতিহাসের রাজা-রানী wallpaper might contain dashiki, daishiki, ব্রাসেলস লেইস, and বালি ডলার.